Recently I've been getting asked, "What's up?" a lot by friends and fans. There's a lot to cover. After narrowing the focus down a little, it turns out the question is usually about"When Are you going to have a new CD?". Short answer is, "I dunno". A more complete answer is "I'm hoping to do a new studio project in 2015.."
Why so vague? Good question. I'm always actively involved in writing songs and playing. Interest from people like you(if you are reading this, you probably have heard me.) has been good, the logistics and finances are a challenge for someone like me. 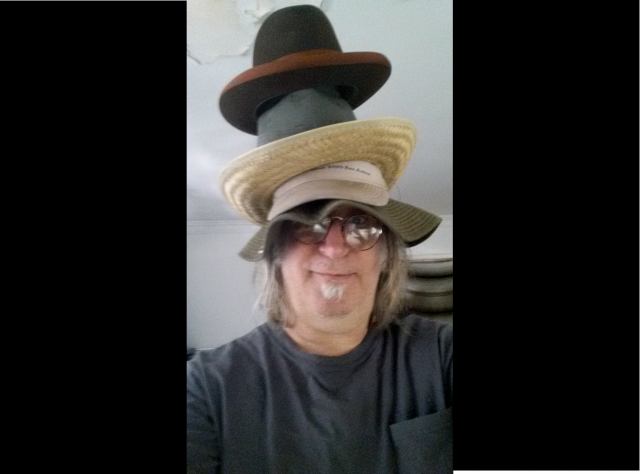 Being an "Independent Artist" requires I wear a lot of hats( see pic..): Singer, songwriter,recording engineer,producer, publicist, booking agent, hair stylist, dog parent,website builder,clothing and dishwasher,International Financier, floorwax,dessert,etc. Since I really have gotten used to sleeping indoors the last few decades, a lot of my time has been devoted to maintaining that "lifestyle". I considered squandering my inheritance from my father, but am not sure if anyone wants a used Ace comb or copy of "as Bill Sees It", or if I want to let them go. I do record a little at home and am trying to get a song out in the aether every couple of months as well as laying the groundwork for my next major sonic assault. 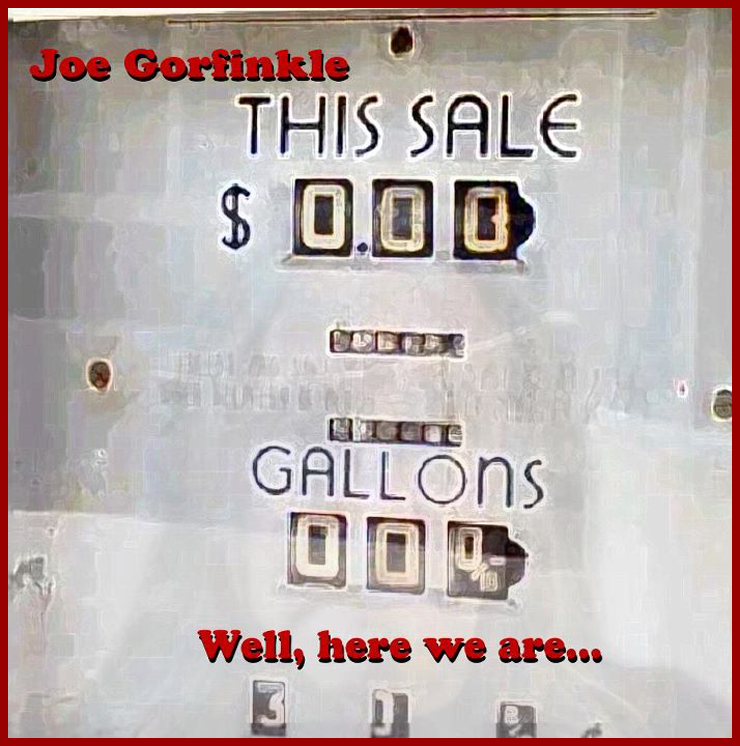 Meanwhile, this is the most recent one, Stone in My Shoe, http://www.reverbnation.com/joegorfinkle/song/21106800-stone-in-my-shoea.... 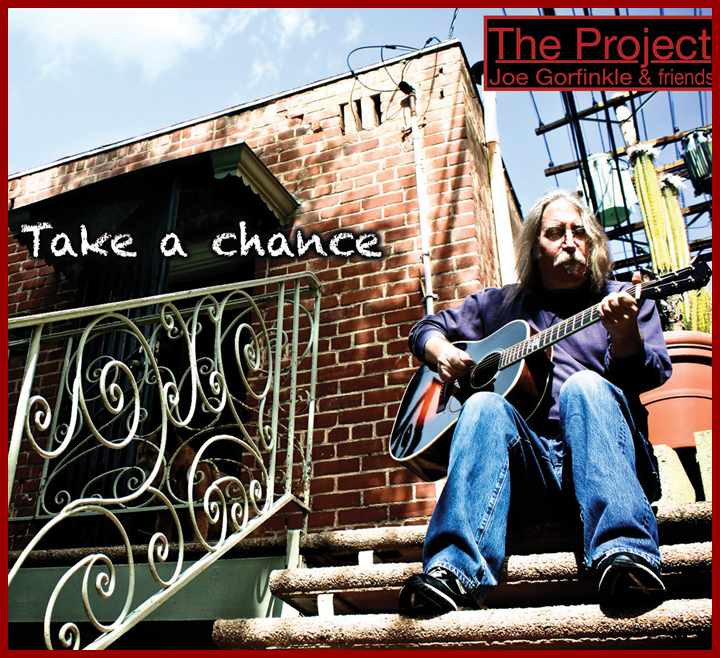 I'm also looking forward to be playing with my friend Leslye Layne Russell on CD project of hers and will post the link to her kickstarter page soon. Layne is a poet, singer and guitarist. She may not be a floorwax, but she does the other stuff more than well enough .. Thanks to All OF You for your friendship and the ongoing support. Got a question or idea? feel free to drop me a line..